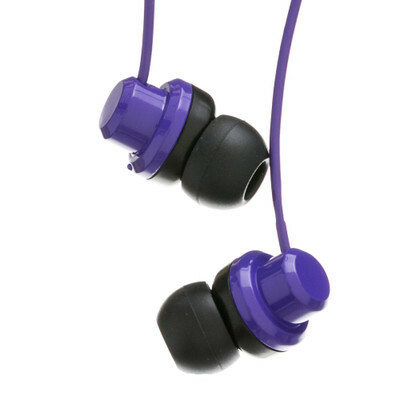 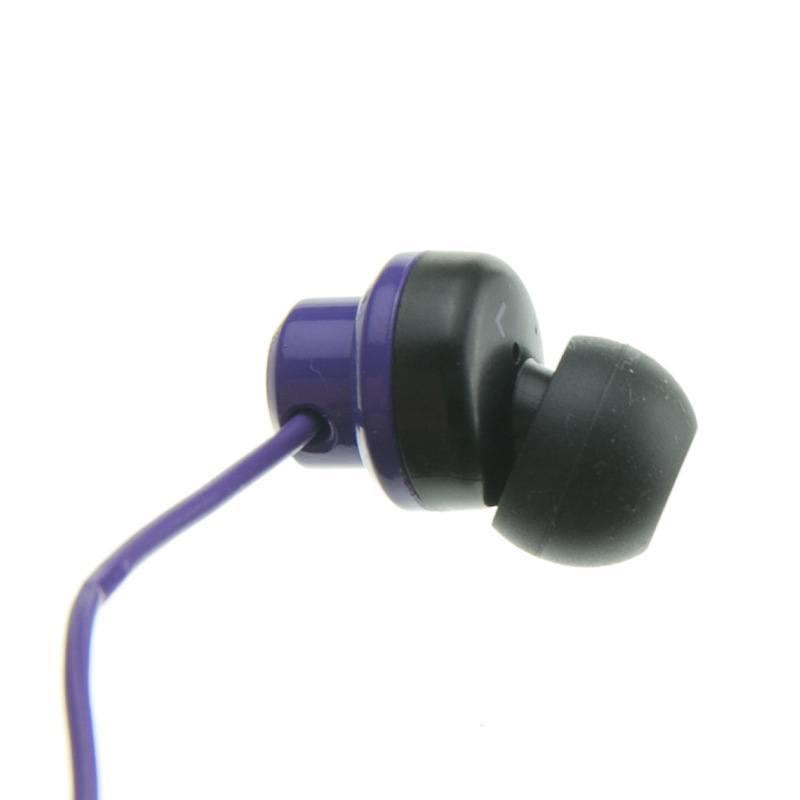 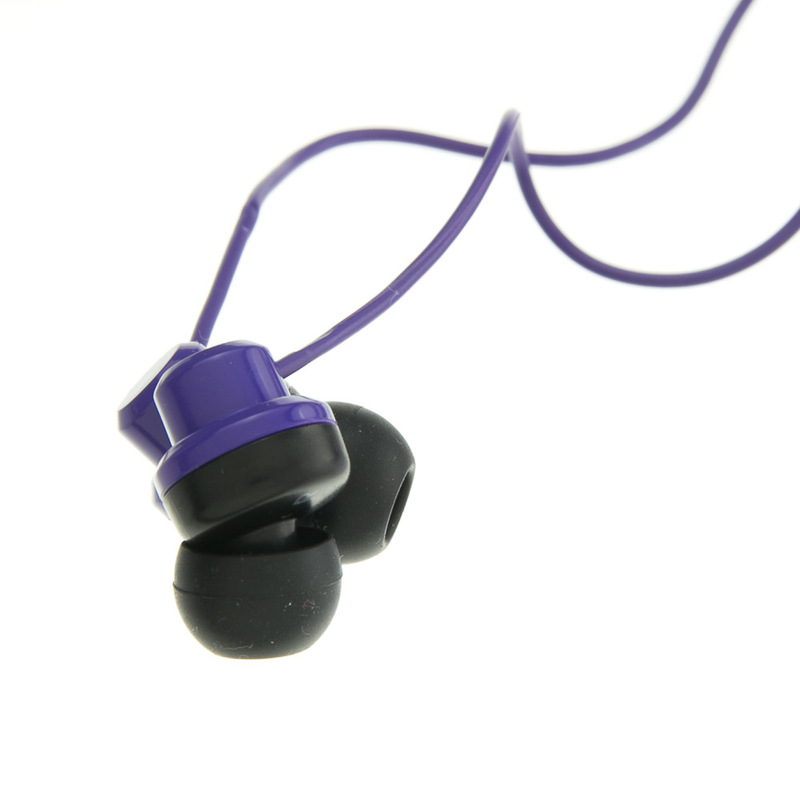 These Purple JVC Riptidz Earbuds feature a sweat proof body and a secure fit, ideal for the active user. They meet the IPX-2 waterproof specification to ensure that dripping moisture won't enter the earpiece. 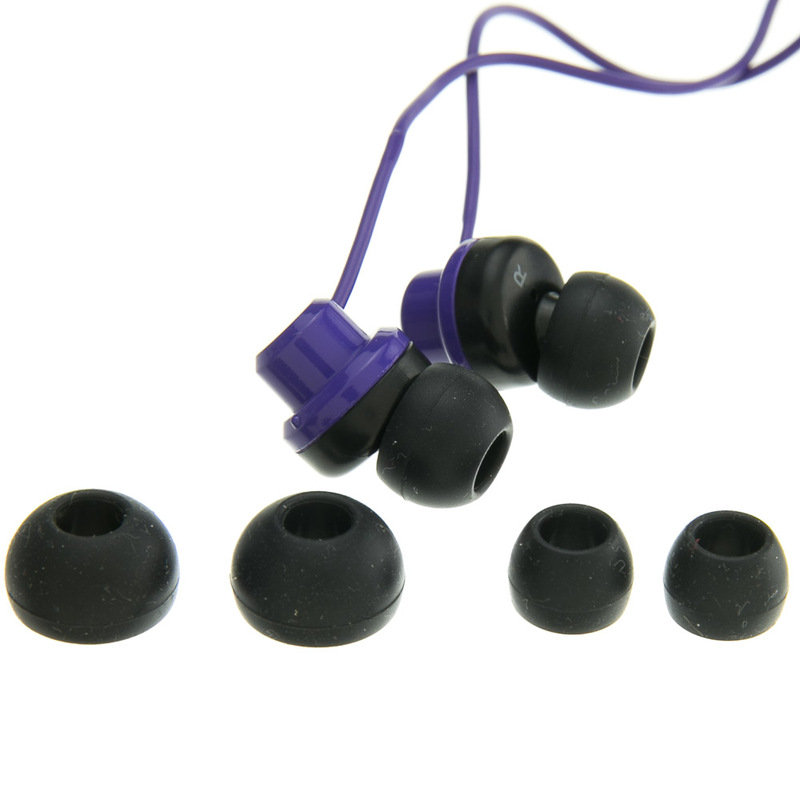 An 11mm driver unit delivers clean, clear sound, and for a custom fit the Riptidz comes with small, medium and large silicone earpieces. 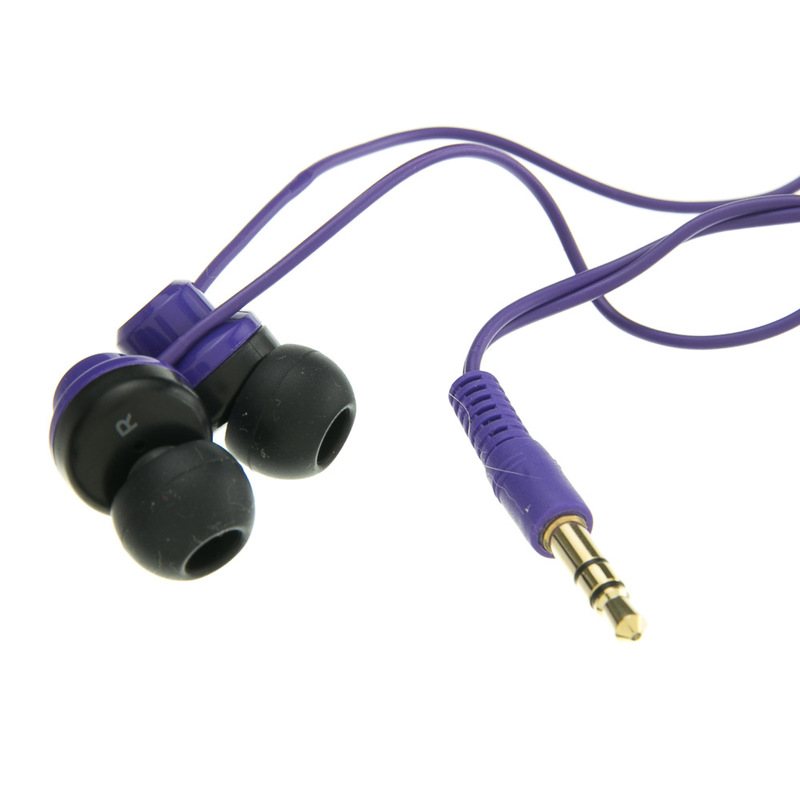 They come in seven cool colors and have a 3.3-foot (1 meter) cord with a gold-plated 3.5mm stereo plug.